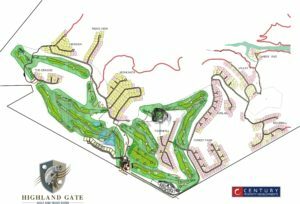 Highland Gate Golf & Trout Estate has become thé sought after golf course on the Highveld with more than 500 rounds being played per week. We offer short stay accommodation in a number of private houses for golfers and/or their families wanting to play the course or to break away from the city buzz for a weekend. We currently have fifteen houses available in our rental pool. Bookings can be made by contacting us via e-mail: info@hg-golfstays.co.za – please include dates, number of nights as well as the number of pax (couples or singles). Our phone number during office hours only (excluding Mondays), is +27 82 3366 664. Highland Gate is the perfect weekend retreat for outdoor enthusiasts, the focus is not only on the championship level golf course but also the wealth of leisure activities the estate and the surrounding area offer including hiking trails, fly fishing, mountain biking, picniking, and bird watching to ensure the whole family is catered for in this rare and tranquil setting. 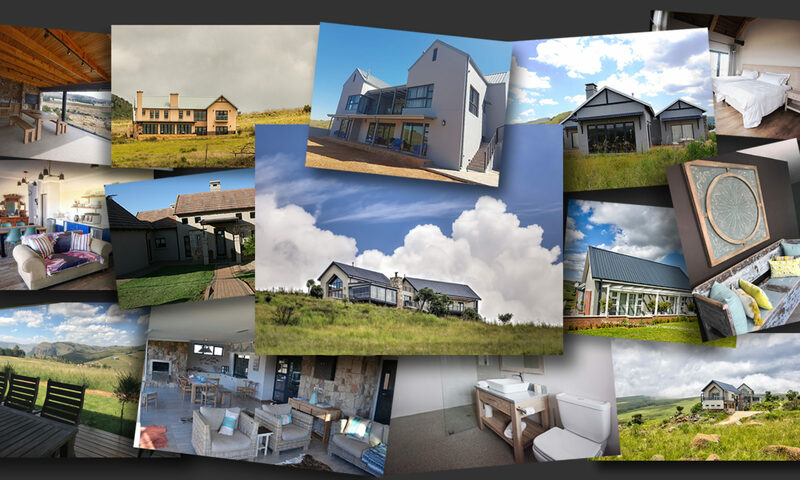 Located only two and a half hours from Johannesburg, nestled in the Steenkampsberg range near Dullstroom, the Highland Gate Golf and Trout Estate boasts the ideal offering for an investor looking to own their piece of nature and have the most sought after Ernie Els signature golf course on their doorstep. The Highland Gate estate spans 700 hectares of which only 30 percent is being developed. The residential component consists of 455 prime stands ranging between 770m² and 1900m² and the remainder of the property has been left in its natural state for residents to enjoy nature at its best. 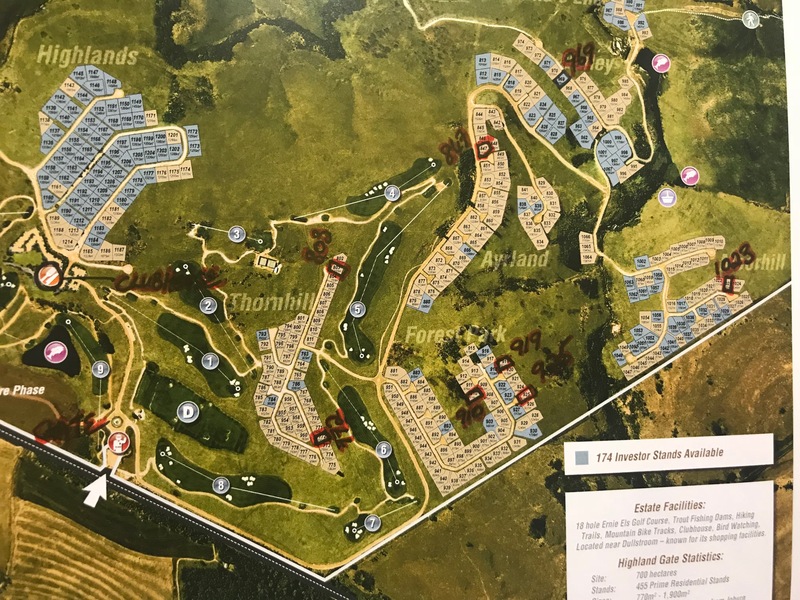 With only 120 investor stands available at the discounted price from only R515,000 Highland Gate is South Africa’s best kept secret, with the access road and new golf clubhouse complete it will truly unlock the value for investors. Sleeps 4 in 2 x king-size beds, or configure to 4 x single beds. Plus loft room with 2 single beds (no bathroom). Extra guest loo & shower. The house comprises of 3 double bedrooms with full en-suite bathrooms, an open-plan entertainment area, indoor braai and a separate private lounge/reading room. Contact +27 (0)82 336 6664 or email info@hg-golfstays.co.za to check availability or make a booking. Cancellation MUST BE EMAILED to your booking agents email address. A R250 admin fee will be charged for all cancellations. 25% of total cost if cancelled 3 weeks prior to arrival; 50% of total cost 2 weeks prior to arrival. 100% of total cost 7 days prior to arrival. We offer short stay accommodation in private houses for golfers and their families wanting to play the course at Highland Gate.